Nice controllable ball that is immensely useable…Yes! The layout was selected with Storm’s Vector Layout System (VLS). The ball was drilled for medium conditions, medium flare potential, arc type reaction, medium transition, and early midlane read. 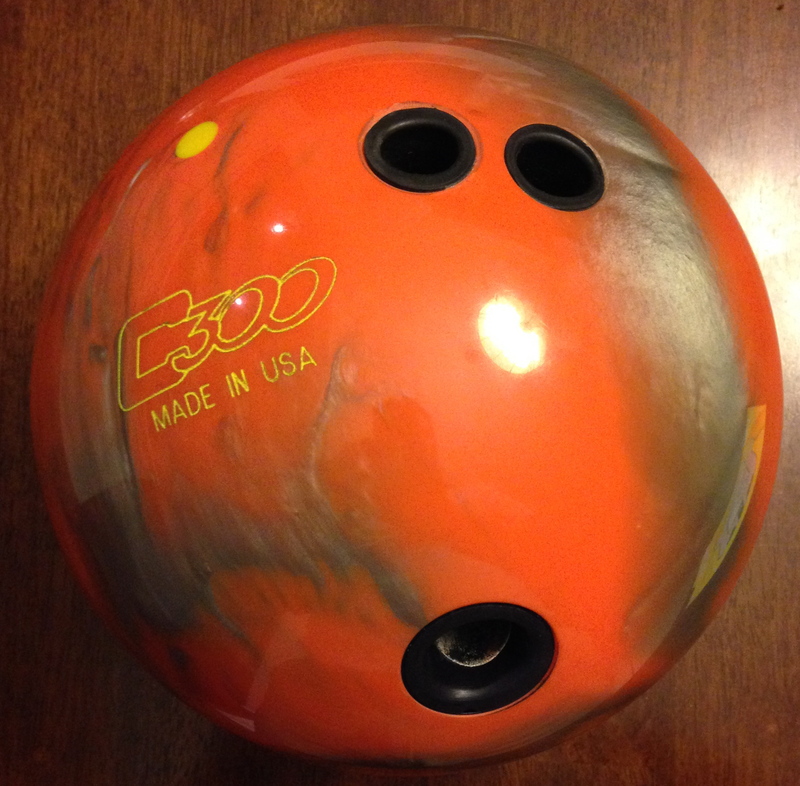 The Columbia 300 Blur Hybrid is pretty much the entry point into having your own bowling ball. 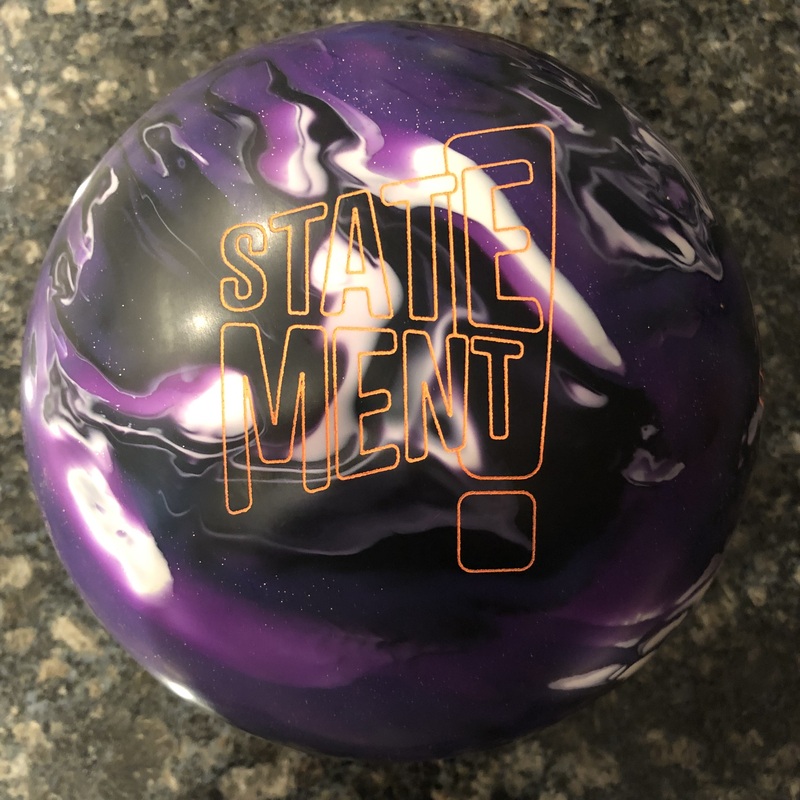 With that being said, a beginner bowler can easily enter with this ball. The experienced bowler can easily fit this ball towards the “weaker” side of their arsenal. And although this ball may not hook the whole lane, it is so useable, it has a very high value. The somewhat egg-shaped Blur core has an RG of 2.52 and rg of .045 for a 15 pound ball. Those are middle of the road numbers across the board. Those numbers plus core shape makes this a very useable piece. The Blur Hybrid uses the Full Tilt 5.0 Hybrid finished with 800 Abranet® 1000/2000/4000 Abralon® W/ Factory Finish Polish. As you will see in the video, the Columbia 300 Blur Hybrid is very clean through the heads. It starts to roll smoothly and gets continuously stronger as it punches through the pocket. 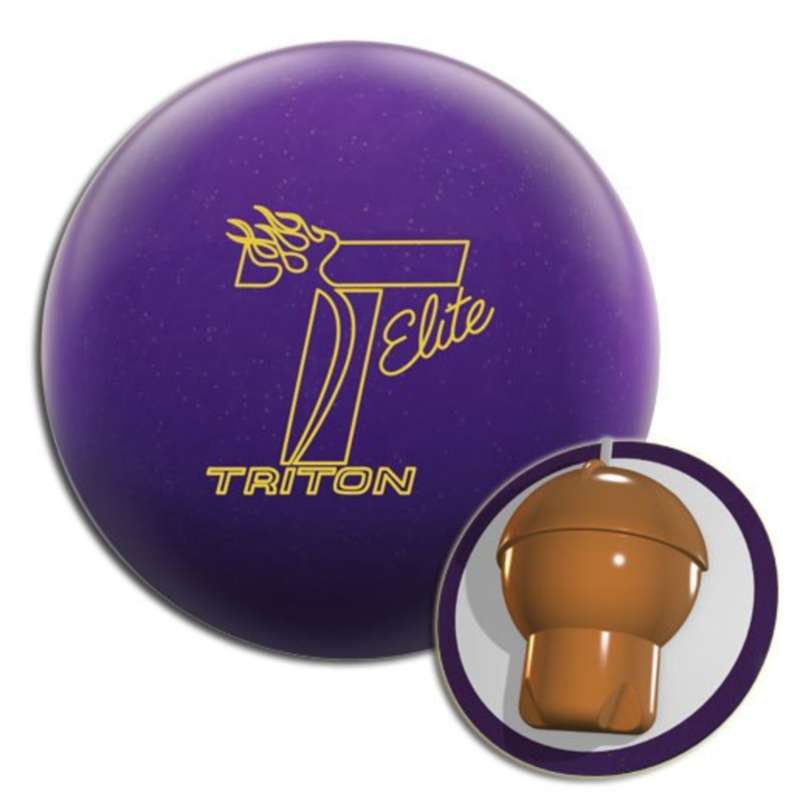 This ball offers a very continuous roll through the pins and really hits nicely. I wouldn’t have initially expected it but the carry is exceptionally good. I have decided not to alter the factory finish as the ball rolls so well with it. The ball in this finish prefers a slightly broken down shot as it is a bit too clean for extremely fresh shots. On the fresh shot, it can be a smidge over/under. It’s not the kind of over/under where it’s through the nose one ball and barely head pin on the next. Rather, it’s a little finicky in terms of its entry to the pocket which affects carry. 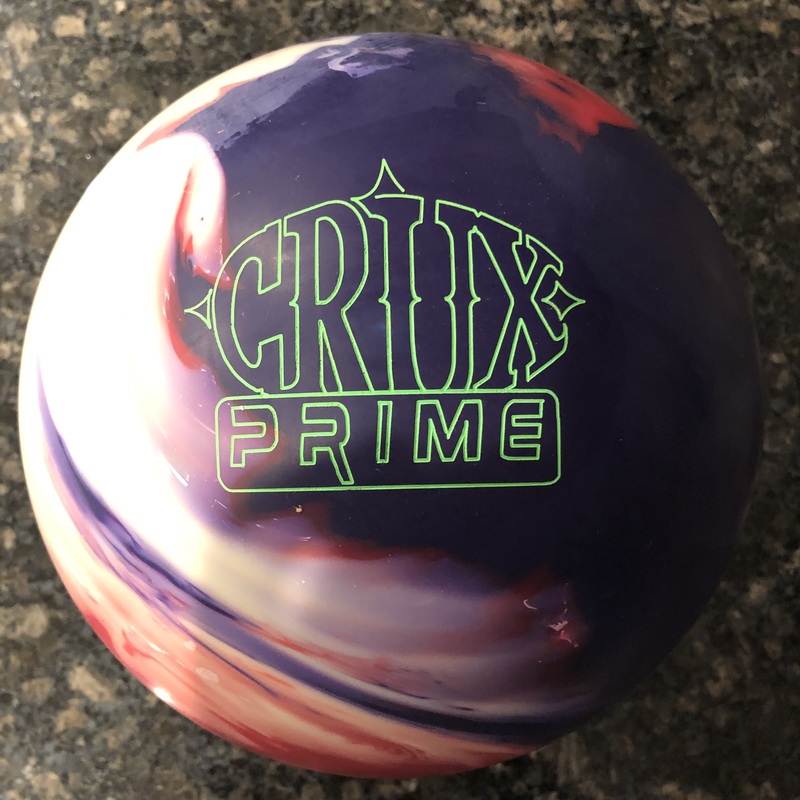 However, once there’s a game or so on the lanes, this ball can sit in the pocket all night with nary a move. While I have intentionally laid out the ball to roll early, you could lay it out various ways if you are looking for bigger backend. You could alter the cover to even make it smoother. The Blur Hybrid uses a hybrid coverstock version from the Pure Swing and Full Swing. 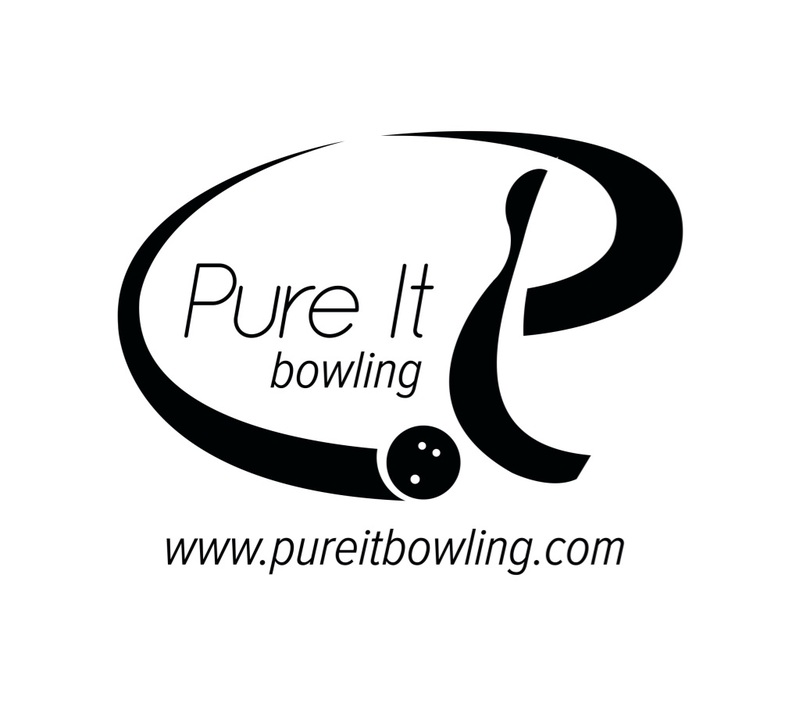 I recall the Pure Swing (pearl Full Tilt 5.0) was just an amazing ball for so many bowlers. The bottom line is if you are looking for something that is extremely useable on so many of the chewed up house shots out there, check the Columbia 300 Blur Hybrid out. It is a great option when the lanes break down a bit. You also don’t have to wait until they are completely broken down, just enough where you find yourself in between. No reason to struggle, just pick this ball up and it will get to the pocket consistently with excellent carry. I really like this piece and it is staying in my personal arsenal. I like it so much, I am ready to pick up a Blur Solid as a step up piece to this one where I want just a tad bit earlier read for fresh shots.